Here's a photo that just popped-up on the web and I knew I had to share it, it's such good news! 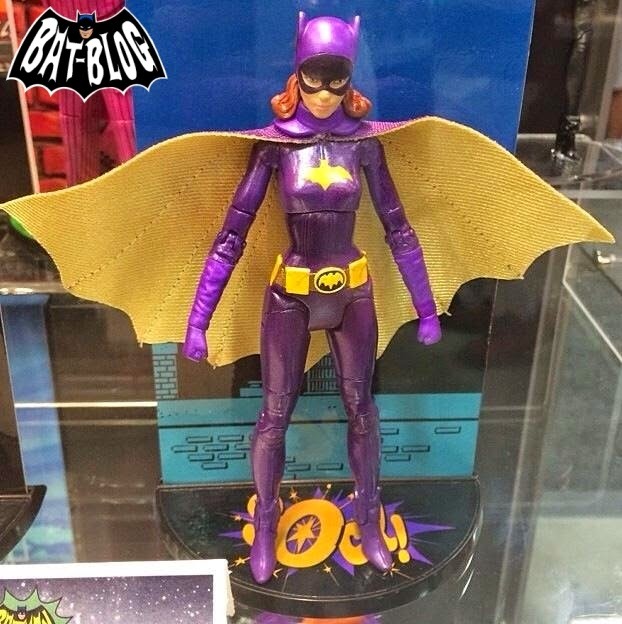 Mattel will be adding BATGIRL (Yvonne Craig version) to it's line of 1966 BATMAN TV Series Action Figures! I know a ton of fans of that show will be ultra excited about this and the toy looks awesome! We don't have an exact release date yet but stay tuned to the BAT-BLOG for future reports.